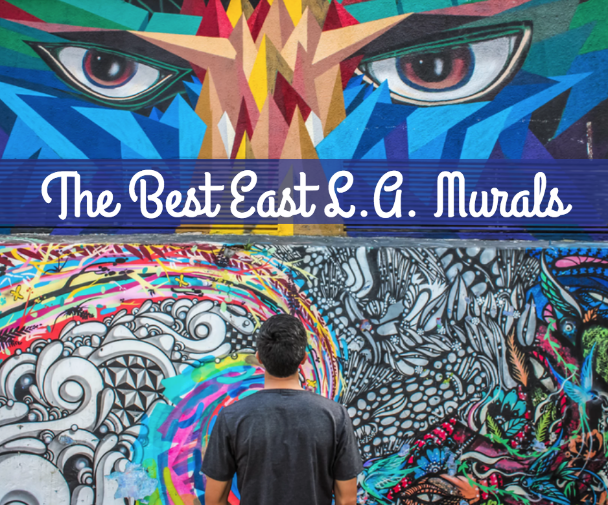 It’s no surprise that Los Angeles is filled with impressive museums from LACMA to MOCA but what about the quirky side of L.A.? 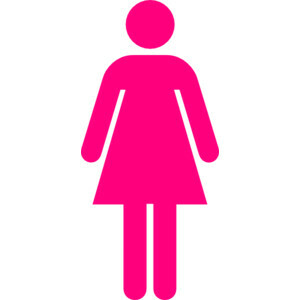 There’s plenty of that too. 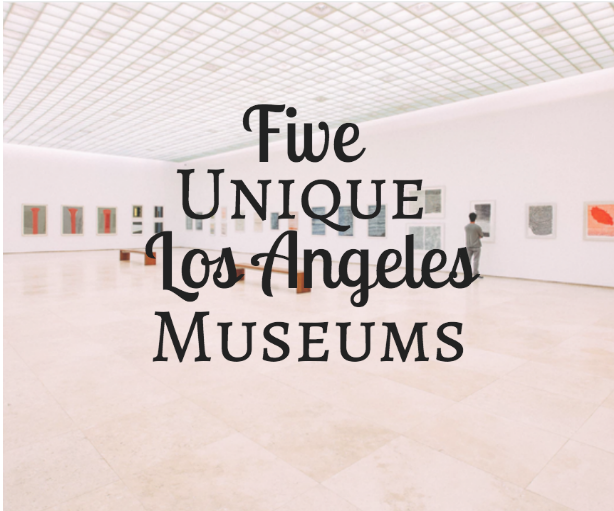 Check out some of these unique museums that are unique to Los Angeles. From “The Most Weird Museum in Los Angeles” to “The Most Quirky Los Angeles Museum”, the Bunny Museum has its fair share in awards. At this museum, you’ll find all things bunny. From bunny artifacts to plush toys to books from around the world, the Bunny Museum, known as the Hoppiest Place in the World, you’ll learn about the role of bunnies within pop culture throughout the years and just take in all things bunny! You’ll find the museum at 2605 N. Lake Ave in Altadena. The Museum of Death is truly a one of a kind experience. 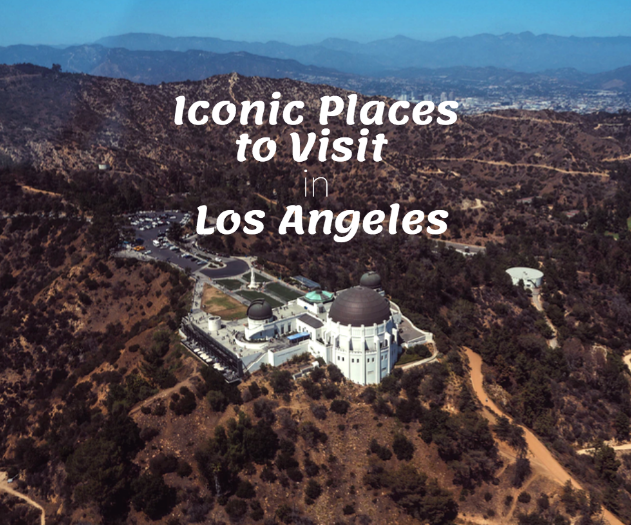 At this museum, you’ll find the world's largest collection of items such as photos of the Charles Manson crime scenes, serial murderer artwork, the guillotined severed head of Henri Landru - the Bluebeard of Parks, original crime scene photos from the Black Dahlia murder, mortician and autopsy instruments and more. The next time you’re in Hollywood, stop by this museum today. For a truly unique experience, head to the heart of Chinatown and step foot into Velveteria, a space dedicated to velvet art. All of the pieces of art that are on display here are velvet paintings from around the world. This kitsch space has a wide range of paintings and the owners are exceptionally knowledge in the world of velvet paintings. The museum is open Wednesday to Monday to Wednesday from 11am to 6pm. The museum is closed on Tuesdays. Admission is $10. Get ready for an immersive and guided tour when you head to the International Printing Museum. The tour is led by knowledgeable guides that are both informative as well as offering printing demonstrations and even the chance to see a page being printed on a recreated Gutenberg press. The museum is open on Saturdays from 10am to 4pm and admission is $10 per adults and $8 for students and seniors. Check the website to see if there are events taking place so the museum may be closed to the public. The Museum of Jurassic Technology is another museum where after walking out you might think, “What did I just experience?”. Truly an interesting experience, the museum is best experienced first hand as there’s no real way to describe what you’ll find at this museum. Filled with oddities and maybe even pseudo-scientific artifacts, forget all that you know about museums and get ready to be mystified.